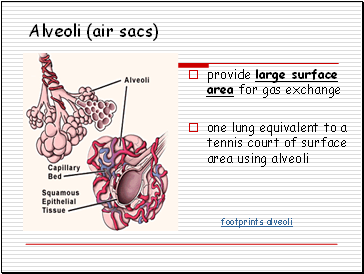 large surface area to absorb oxygen. 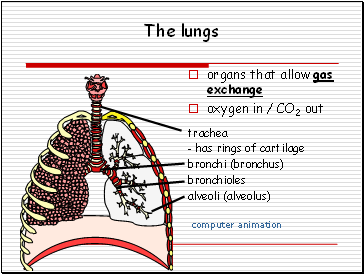 moist surface to allow oxygen to dissolve. 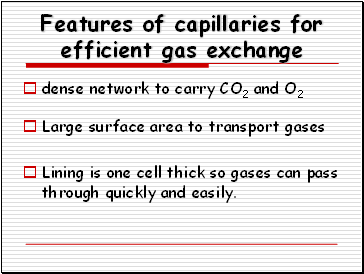 thin lining to allow easy diffusion of gases. 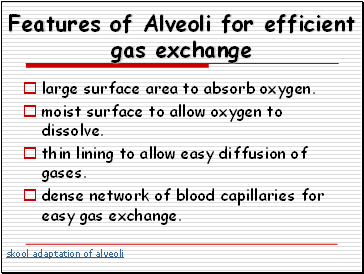 dense network of blood capillaries for easy gas exchange. 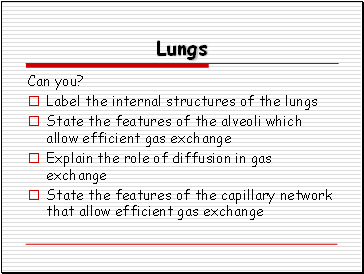 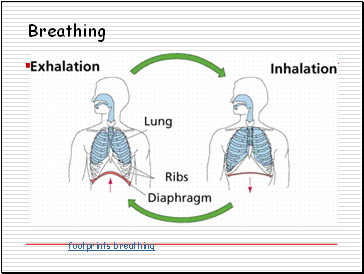 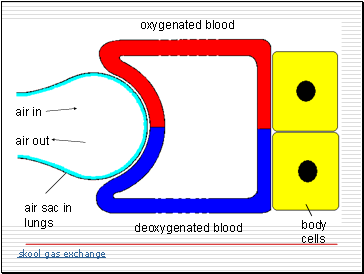 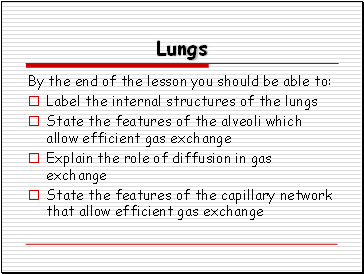 Lining is one cell thick so gases can pass through quickly and easily.